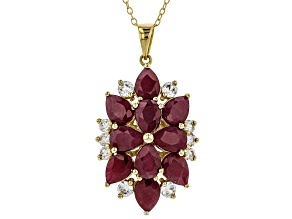 Ruby jewelry shines boldly in red. 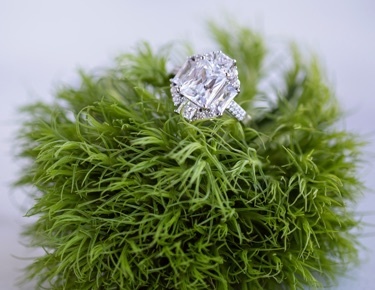 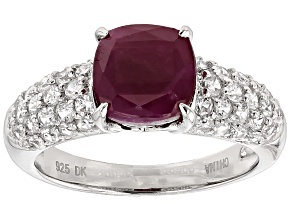 Catch everyone’s attention with a ruby ring, necklace or pair of earrings. 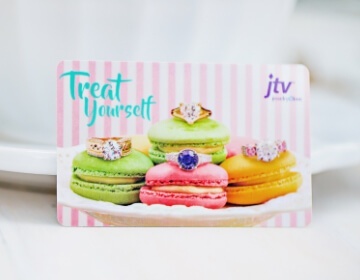 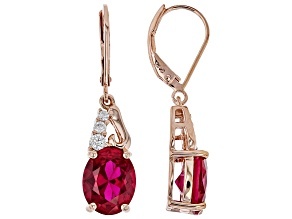 JTV has a fashionable selection of red ruby jewelry that will perfectly enhance your style. 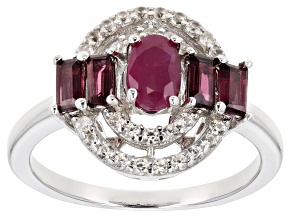 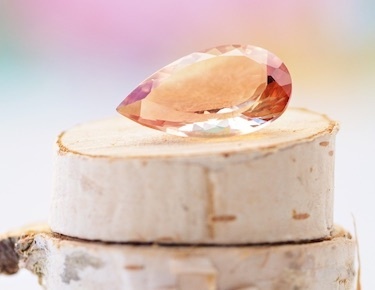 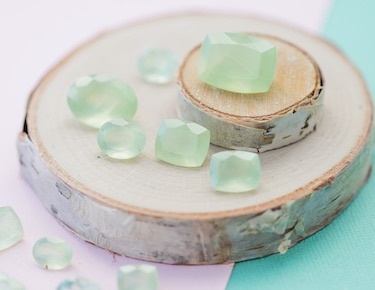 The most popular cuts for rubies are cushion, princess and oval. 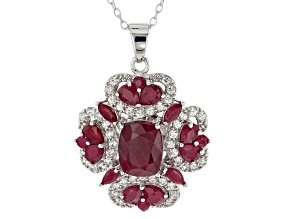 However the ruby is shaped, ruby jewelry adds elegance to your outfit. 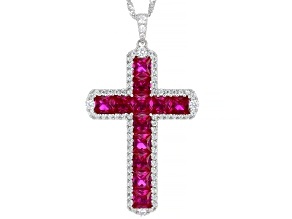 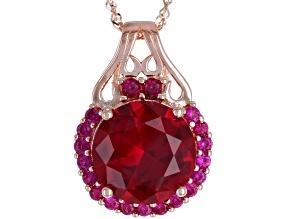 Weddings, proms, anniversaries and other formal events are the perfect occasions to wear a beautiful ruby necklace. 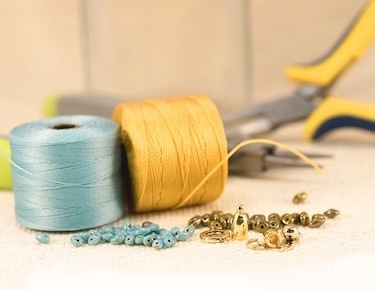 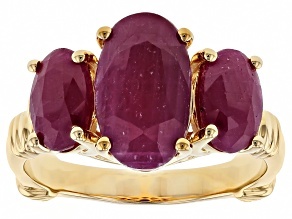 Want to wear ruby jewelry to work? 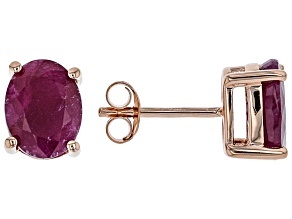 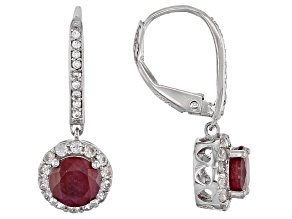 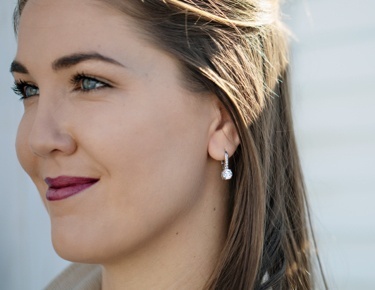 It is best to keep it simple with a pair of ruby earrings. 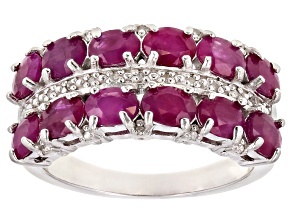 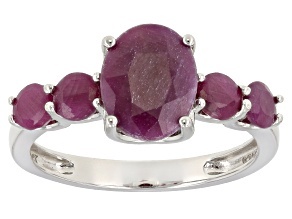 For casual style, give a fun ruby ring a try. 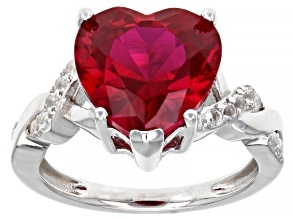 Looking for a Valentine’s Day Gift? 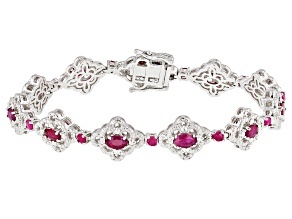 Red is the color of romance, so give your girlfriend a ruby bracelet. 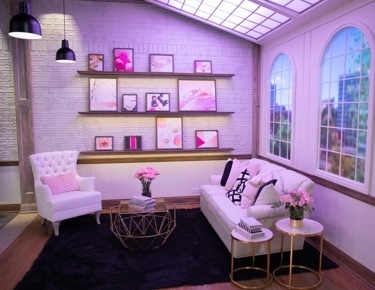 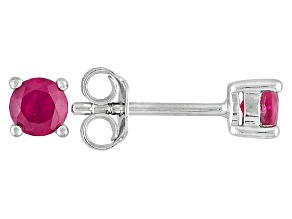 Searching for the perfect present for a July baby? 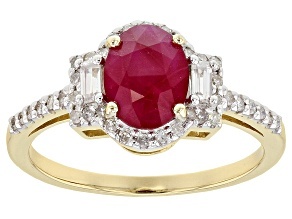 Ruby is July’s birthstone. 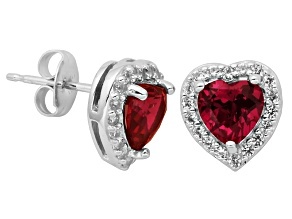 So if you have a friend, daughter or sister born in July, make her birthday present a pair of ruby earrings. 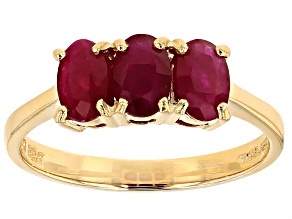 Ruby is also the gemstone for 15th and 40th wedding anniversaries. 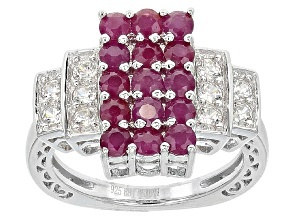 Celebrate all those years by giving your wife a beautiful jewelry set. 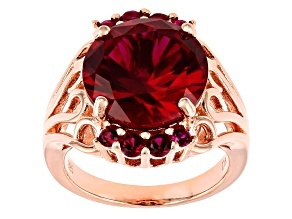 Whatever the gift-giving occasion is, ruby jewelry is a thoughtful gift for the woman who loves to look radiant in red. 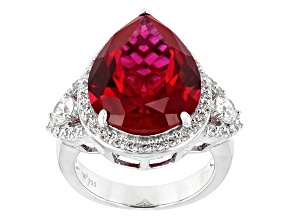 Whether your favorite color is red, you were born in July or you just love bold fashion, ruby jewelry is a must-have to own. 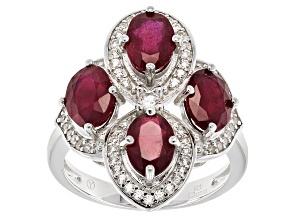 There is so much to love about JTV’s collection of rings, bracelets, earrings, necklaces and more that sparkle spectacularly in ruby red. 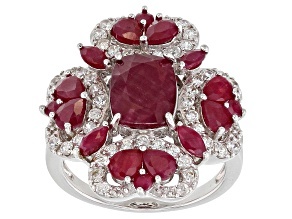 Explore other red gem jewelry from JTV like garnet necklaces and coral rings. 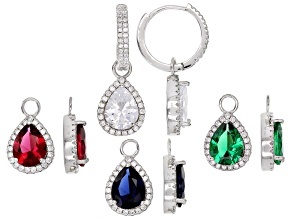 These fabulous styles are available at unbeatable prices at JTV.